Dentons successfully represented Bojer Innovativ Ingeniør Rådgivning (BIIR), a leading engineering consulting company in Aarhus, Denmark, in connection with a lawsuit regarding the ownership of the client’s property in Odessa. In spring 2017, BIIR acquired a property in Odessa for USD 400,000 for the construction of a new office. In summer 2017, the building was seized as a result of a claim by the former owners. The former owners, who had not paid the mortgage for six-and-a-half years and ignored a foreclosure notice three months earlier, claimed that they had been fraudulently dispossessed of the building and launched a court case against BIIR. As a result of the lawsuit, there was a court ruling depriving BIIR of its ownership right for the property without any compensation. On 27 February 2018 the Odessa Appellate Economic Court awarded a victory to BIIR and ruled that the disputed property belongs solely to BIIR. In addition, the court ordered BIIR’s opponent to pay his previously unpaid court costs plus the court costs incurred by BIIR in its defense, for a total of more than UAH 158,000. 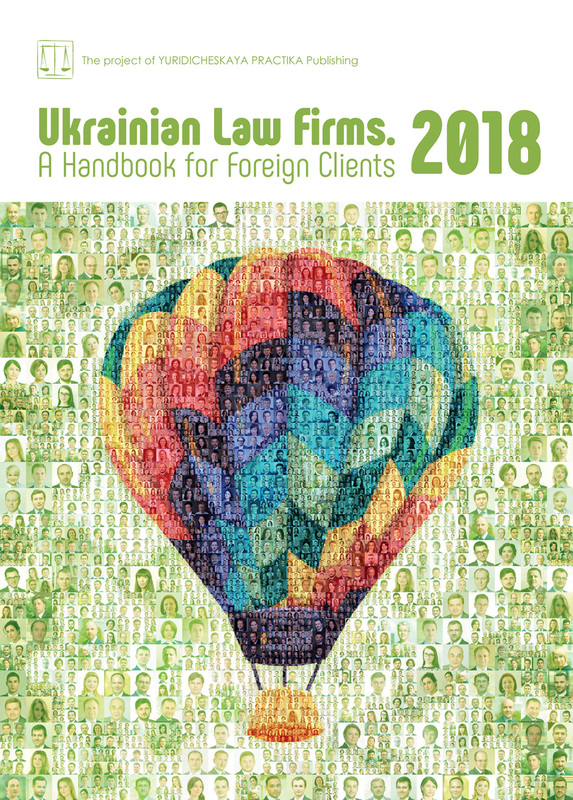 The Dentons team, led by partner Adam Mycyk and senior associate Maksym Sysoiev in Kiev, supported BIIR in the preparation of documentation, including to related commercial and criminal proceedings, and represented the client in government and public affairs throughout the dispute.